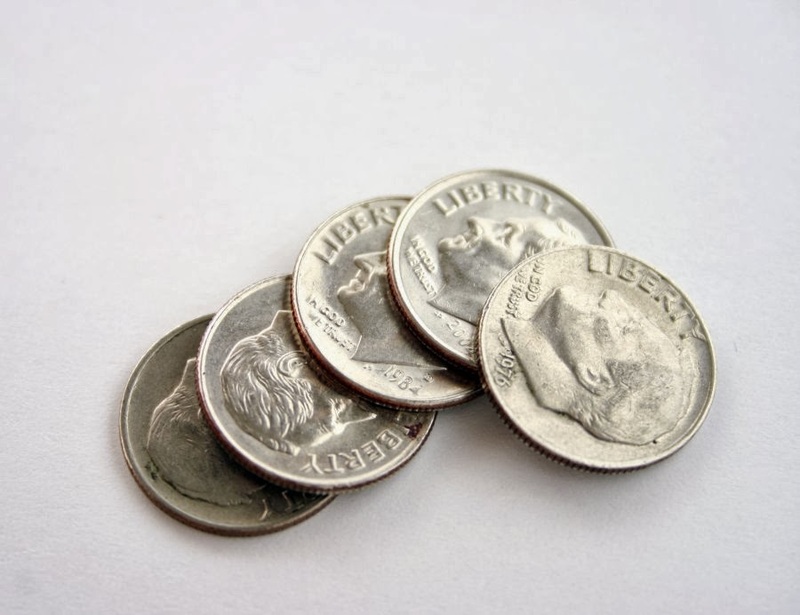 A Dime a Dozen – very common; not special because it is so common. Use: I grew up in a small farming town. Everyone drove big old trucks. The first time I saw a BMW, I was amazed. But now that I live in Los Angeles, BMWs are a dime a dozen. BMWs are really common in Los Angeles, so seeing one is nothing special.